I've learned very quickly that being a photographer means that sometimes you're required to say "yes" to things that are scary, unknown, uncomfortable, challenging, and hard. There was a distinct moment when I realized that this photography thing was not for the slackers or the ones who want to play it safe. Being a photographer, or any creative entrepreneur, risk taking is a must. Saying "yes" to scary things is a must. So what does all of this have to do with these photos of this gorgeous wedding? 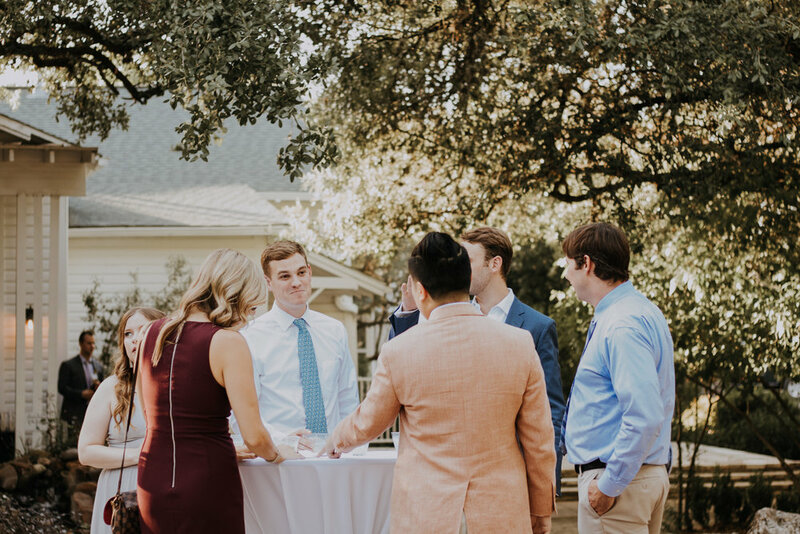 These photos are from the first time I truly said a big fat "YES!" to something that honestly, really scared me. Like really really scared me. Thanks to The Rising Tide Society, I met wonderful friend, Shelley Montgomery, who gave me an opportunity that truly shifted my beliefs about myself, my abilities, and my business. Shelley probably doesn't know how much that wedding really changed things. She let me fail, succeed, grow, and learn. She let me take a risk. Every single thing in my brain was screaming "NO!" except that little whisper saying "yes, do it. just do it. be bold." Oh how grateful I am for these little whispers! From there I have second shot multiple weddings, done countless portrait sessions, and even booked my own wedding to shoot! 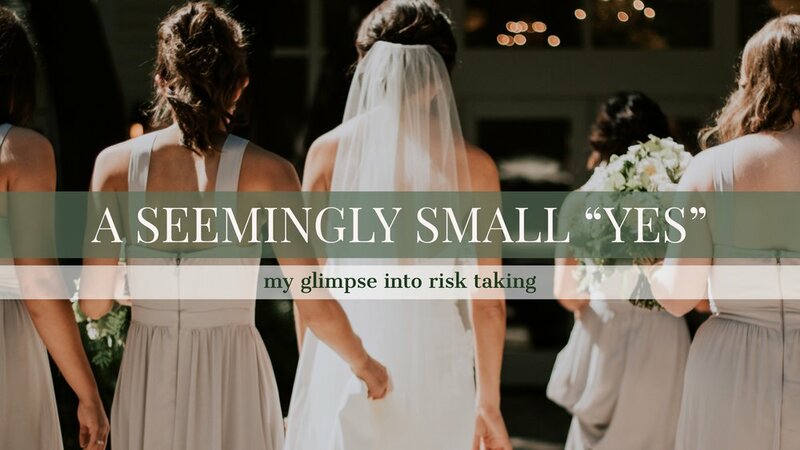 More importantly, I have taken more risks than ever in my new business adventures! Just remember that even a seemingly small "yes" will give you the courage to say bigger and bigger yeses to all sorts of crazy dreams! So dream big, my friends! Say yes! And take risks! interested in having me capture your next big event? want to read more about risk taking? check out the inspiration behind this blog from The Rising Tide Society members! Christmas Card specials are here!